If using Firefox, please use the link at the bottom of the page. Thank you! Traveling along the ICW is a great way to explore the Atlantic coastline as you move your boat south to warmer climes for the winter. 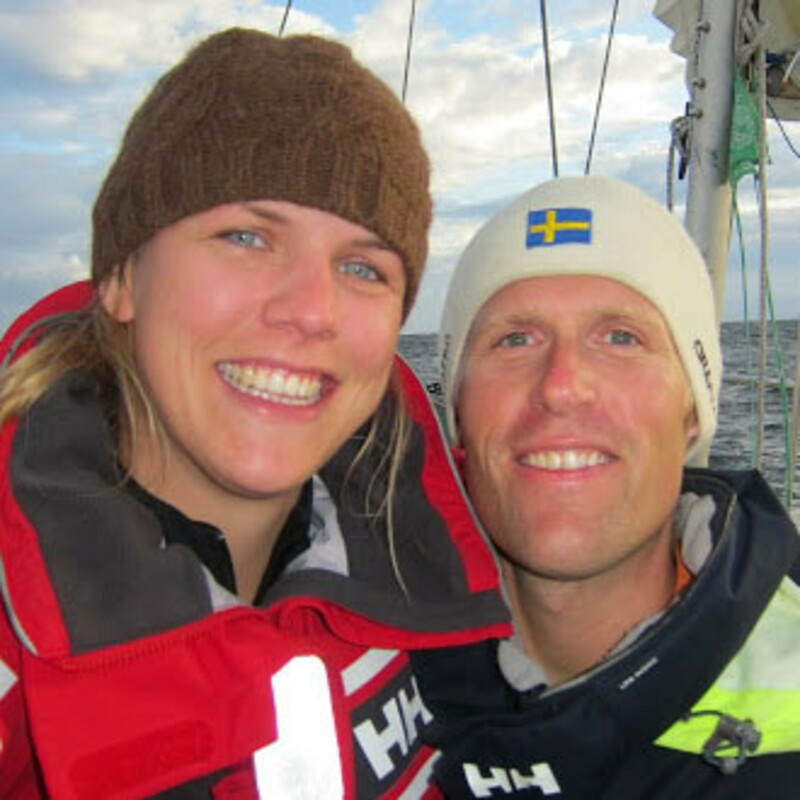 With the experience of having made the trip as co-leader of the SAIL ICW Rally in 2014 and 2015, this session will address the important details to keep in mind as you depart on this voyage. We will cover details of preparation and the navigation tools to use, provisioning, budgets, anchoring in current and how to manage tides and currents and much more. Just 6 weeks after leaving Annapolis you will be in the tropics having met many new cruising friends and have seen some of the best coastal towns in the US. Looking to go further afield? SAIL contributing editor Andy Schell and his wife, Mia, run the annual Caribbean 1500 rally from Hampton, VA to Tortola in the BVI. They have a wealth of knowledge of passagemaking tactics to the Caribbean and back, and of the islands themselves. 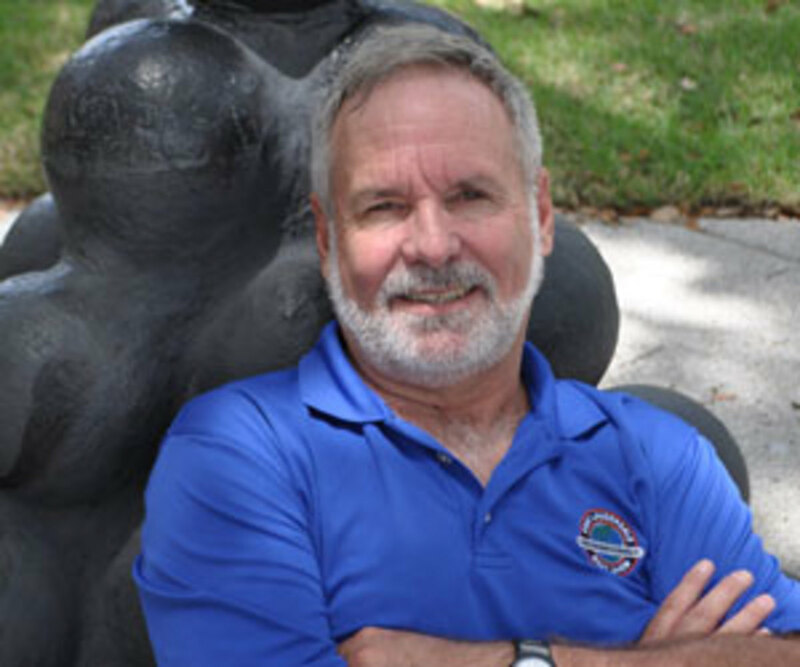 Peter Swanson, former editor of Passagemaker magazine, has been to Cuba by sea many times. 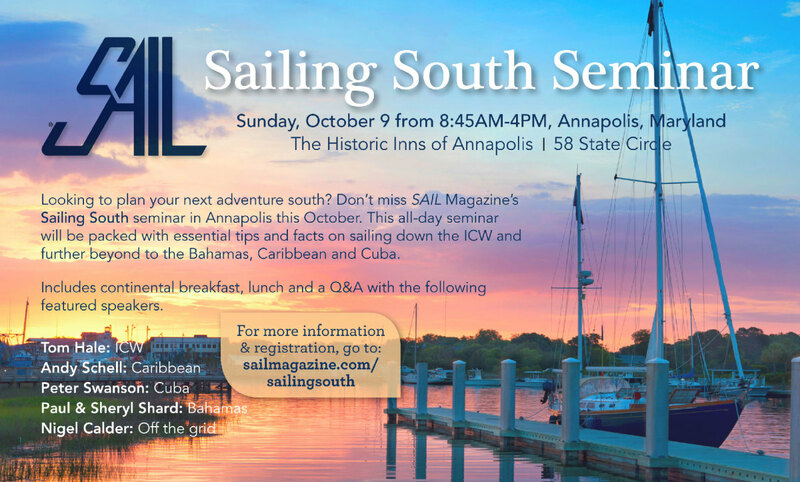 In this presentation, he will share his knowledge of the island&apos;s culture and inform sailors of the latest developments in the ever-changing regulations affecting visiting sailors. 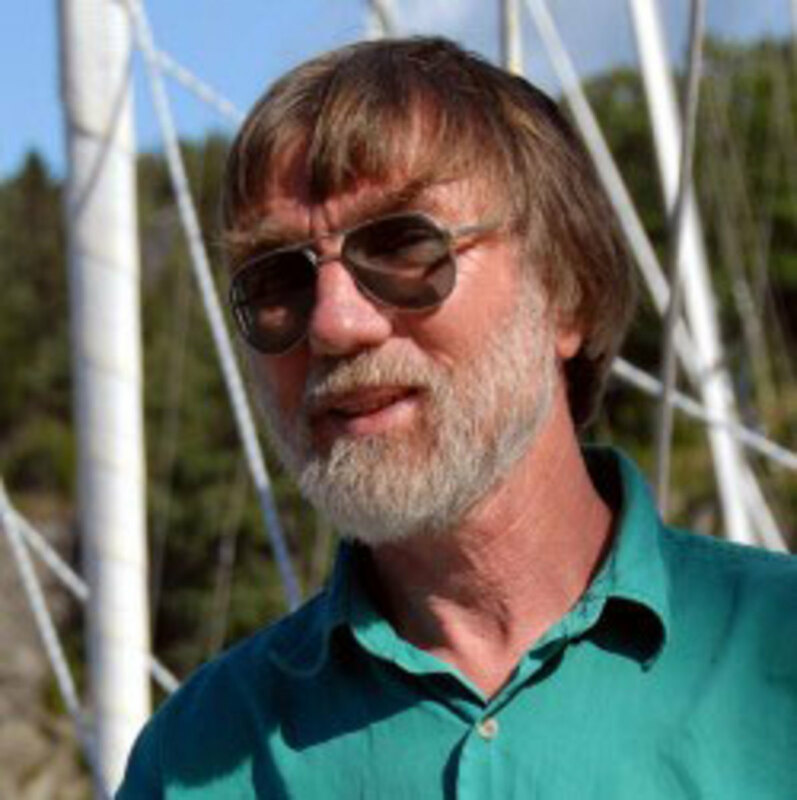 Peter will be joined by Nigel Calder, who wrote the original guidebook to cruising Cuba more than 20 years ago. Escape to the magical islands of the Bahamas! Using beautiful video footage as well as still images, charts, music and live narration, presenters Paul and Sheryl Shard show you the highlights as well as outline an achievable plan for a successful tropical cruise to the Bahamas. They&apos;ll show options for routes south from the northern states and Canada, how to outfit your boat, how and where to get supplies, places not to be missed, places to run to in bad weather as well as options for Hurricane Season. Informative handouts as well as DVDs of the Distant Shores sailing TV series, which feature sailing in the Bahamas and other top cruising destinations, will be available at the presentation to help you plan your own voyage and allow you to “visit” these islands all winter long. 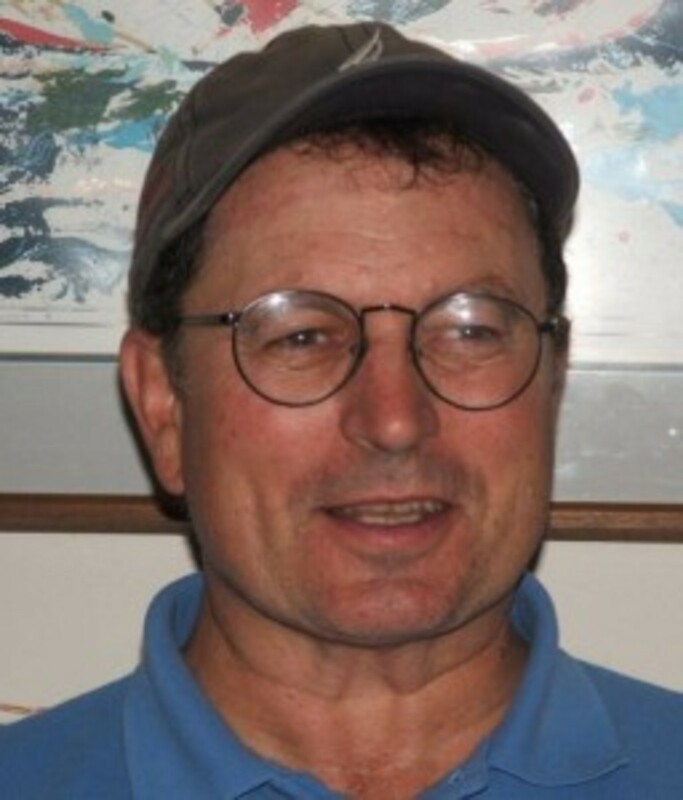 Systems guru Nigel Calder discusses the pros and cons of wind, water and solar power and has some tips on how to set your boat up for comfortable living off the grid so you aren&apos;t tied to marinas on your trip south.